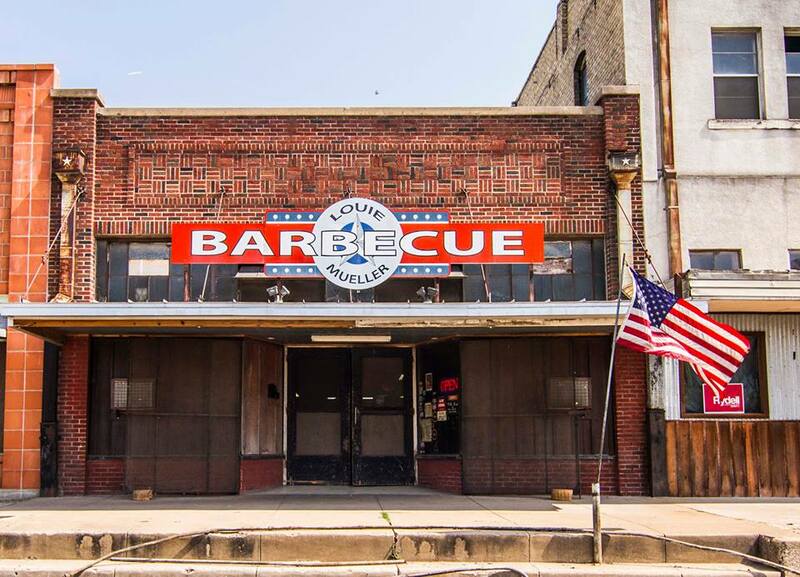 Louie Mueller Barbecue has been described as a "cathedral of smoke" due to producing the finest BBQ in Texas since opening its doors in 1949. 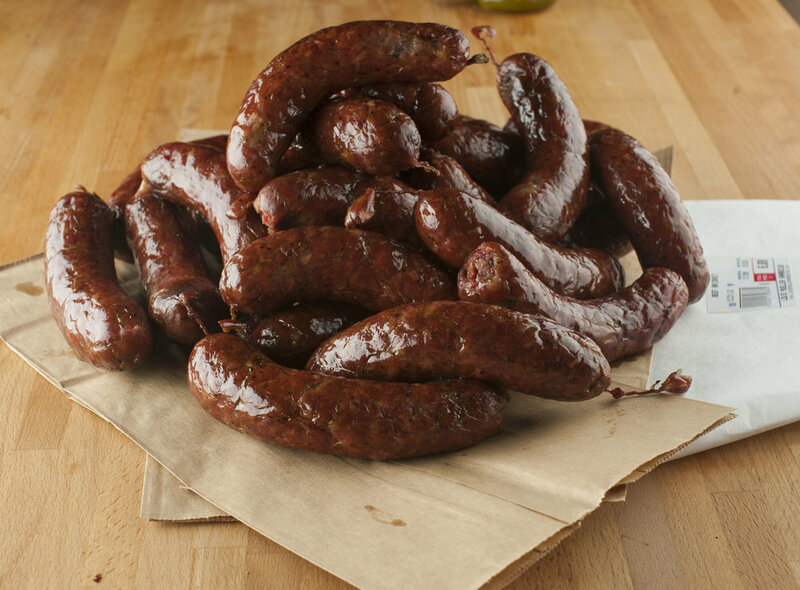 Founder Louie Mueller handed over the reins to his son Bobby in 1974, who ran the smoker for over three decades before his son (third generation owner/pitmaster) Wayne Mueller took control in 2007. It was also around this time that we were honored by the James Beard Foundation with an American Classics award, awarded to our nation's most beloved regional restaurants. 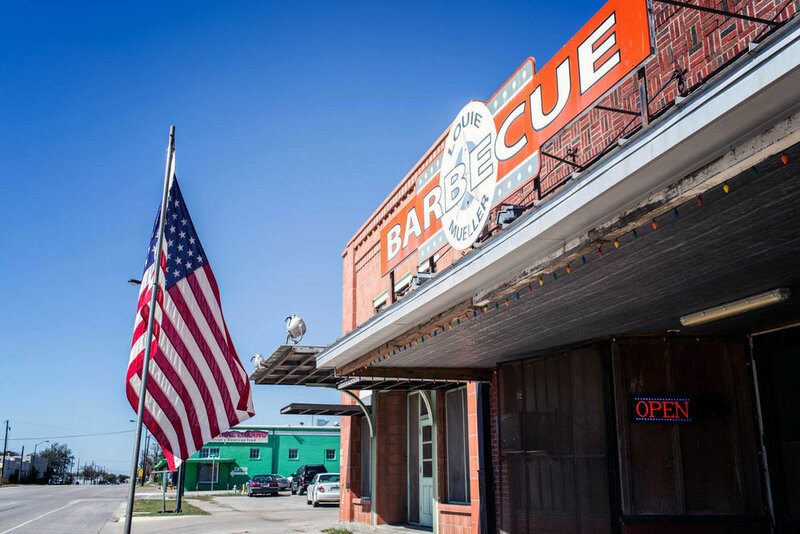 While the menu may have changed slightly from the early days, the attention to detail and dedication to producing the finest BBQ in the world remains the same. Just as it was then, you'll find a Mueller behind the counter and the highest quality food we can possibly put on your tray. If you're in the Taylor/Austin area come on by. 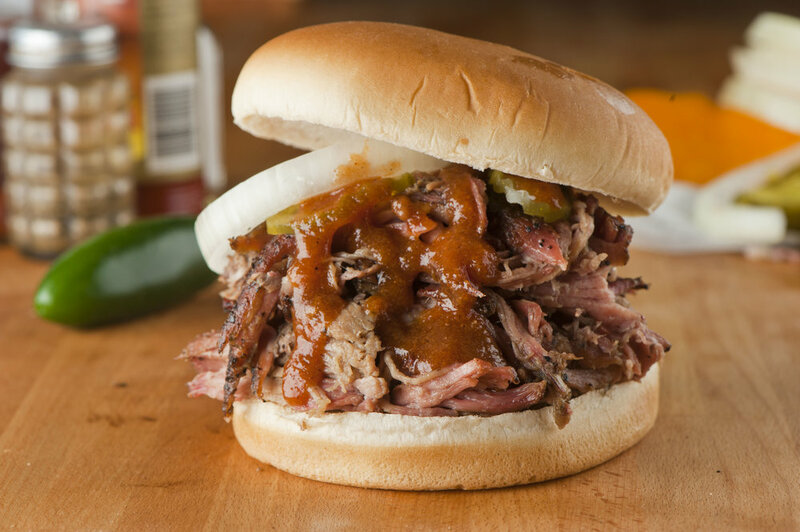 if you're not, you can still have our BBQ shipped to your door. Honored with the "American Classics" award by the James Beard Foundation. Louie Mueller was the first BBQ restaurant in the country to receive such an honor. 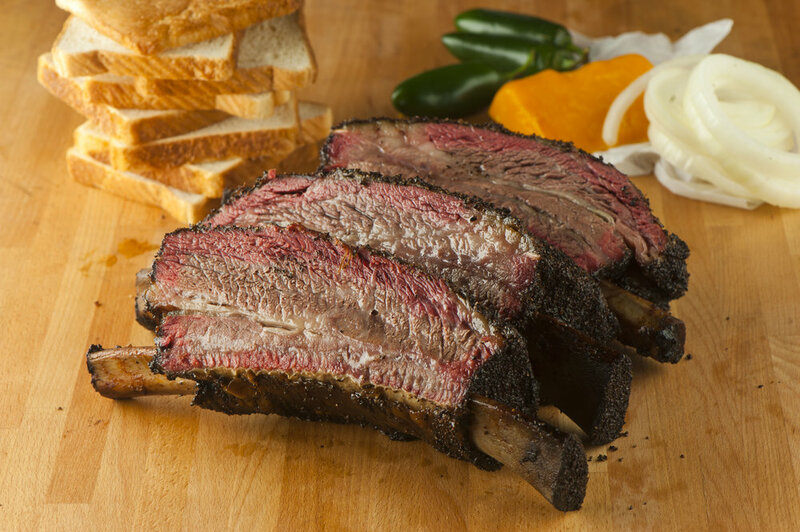 Named the Top BBQ joint in Texas in the inaugural issue of Texas Monthly's Best list in 1973. Louie Mueller is the only restaurant to have been named either #1 or #2 every year since. Located in Taylor, Texas (about 30 mins outside of Austin), not much has changed since Louie Mueller lit the first fire in 1949...and we work hard to keep it that way. We'll be closed Monday September 3rd in observance of Labor Day. We love hosting private events. 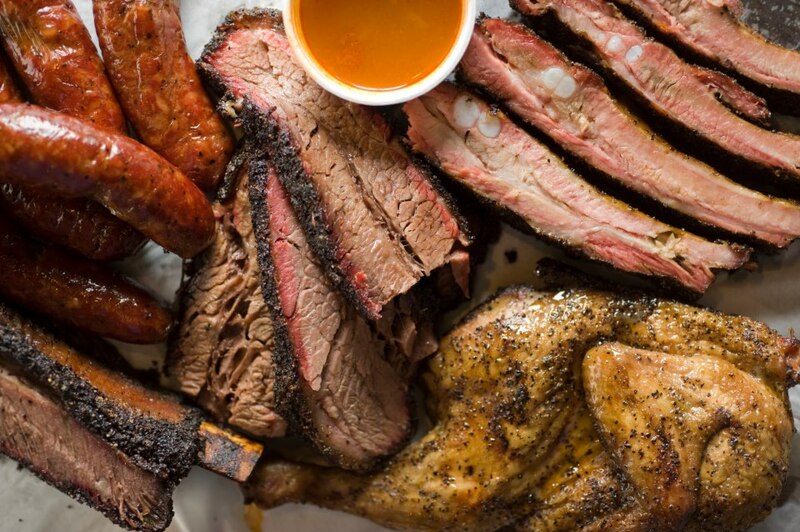 Louie Mueller BBQ is available to rent out for your next party with interior seating capacity for 150 people across our two dining rooms (75 people in each). Live entertainment on the weekends and an outdoor patio coming summer of 2017!